​This room is always bustling. 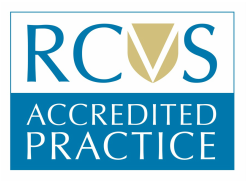 We take blood samples, place intravenous drips, perform minor procedures and examinations. 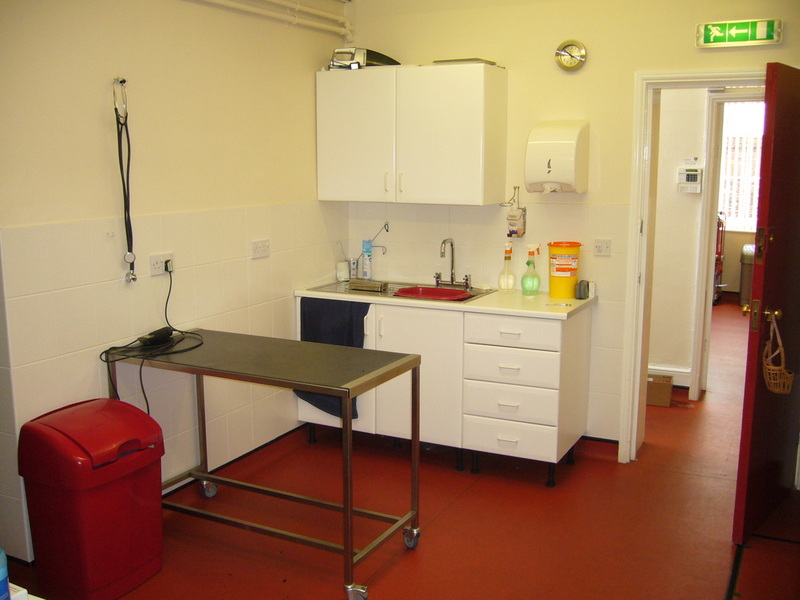 It is also where animals are initially anaesthetised and prepared before moving through to the operation theatre.